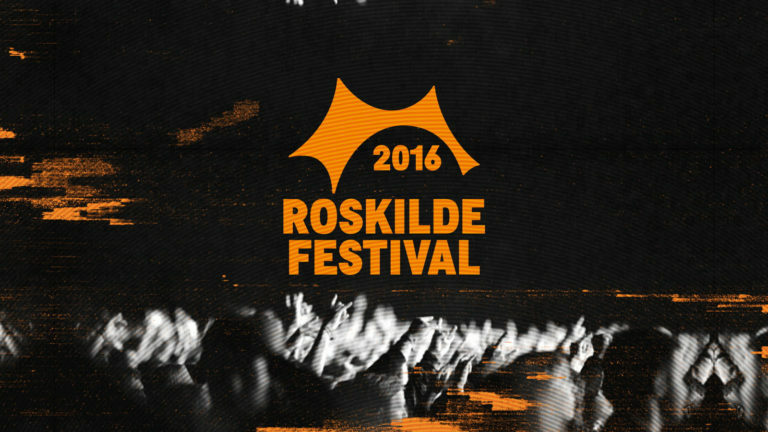 Our summer of Red Bull festivals continues with Roskilde. We put together a graphics package for the epic 3 day broadcast. Always a pleasure working with Mark George and Craig Gledhill.